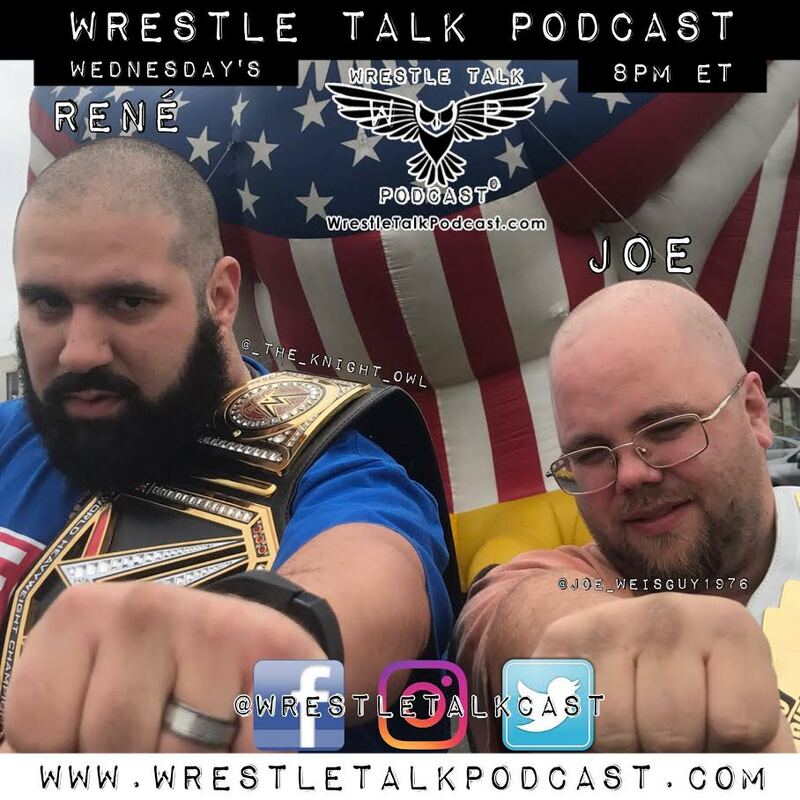 Posted on October 8, 2017, in Extras and tagged Discussions, Dynamo Pro Wrestling, Gateway Championship Wrestling, Joe, Michael Elgin, Mike Outlaw, Podcasts, Pro Wrestling, Rene, Sean Vincent, Silas Young, Southern Illinois Championship Wrestling, Takaaki Watanabe, Wrestle Talk Podcast. Bookmark the permalink. Leave a comment.